This short course will give you knowledge and understanding and skills for managing health and safety and CDM (Construction Design and Management) regulations 2015 in construction. 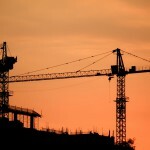 Whatever your role in construction, CDM aims to improve health and safety in the industry. 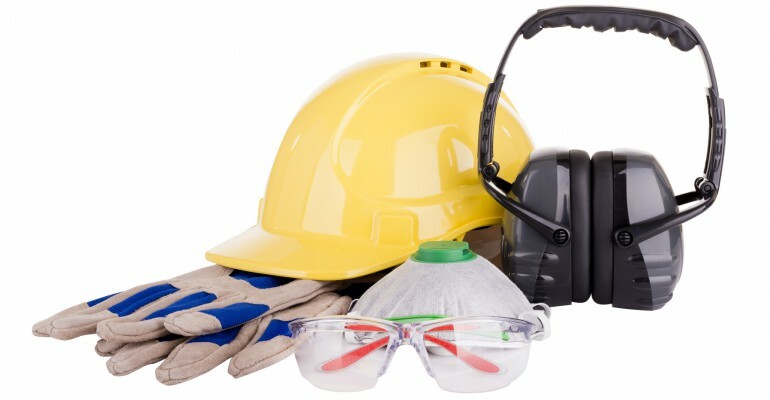 The Construction (Design and Management) Regulations(CDM) are the main set of regulations for managing the health, safety and welfare of construction projects. On Monday 6 April 2015, the Construction (Design and Management) Regulations 2015 replaced the 2007 Regulations. Through a combination of online lectures, lecture materials and reading materials, course participants will be able to practically apply health and safety requirements for compliance, in your area of practice. The course lectures will be conducted by Senior Consultants who have expertise in the field and extensive experience as general contractors. This short course will assist you in complying with the CDM (2015) Regulations. Virtually everyone involved in a construction project has legal duties under the CDM.